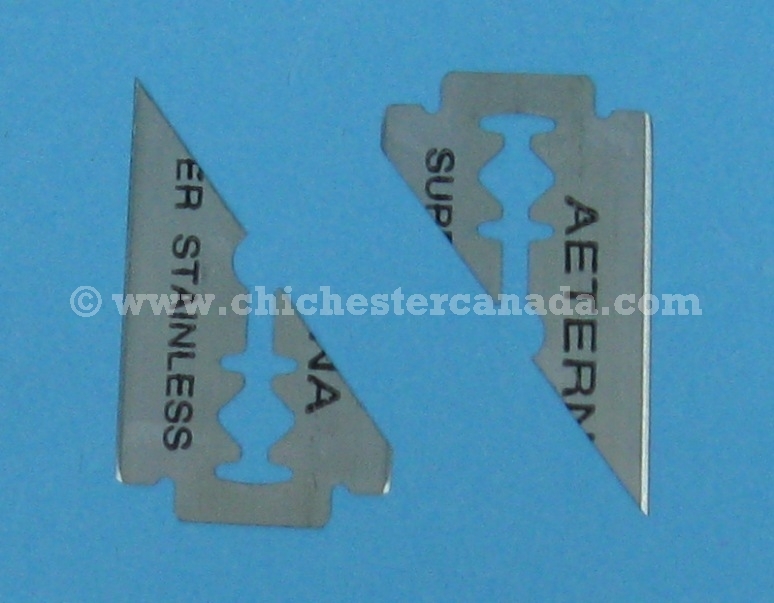 Extra blades are sold separately in packs of 10 or 100 only. 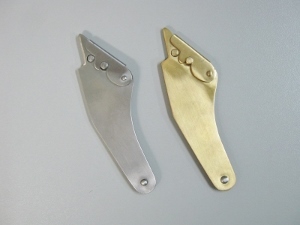 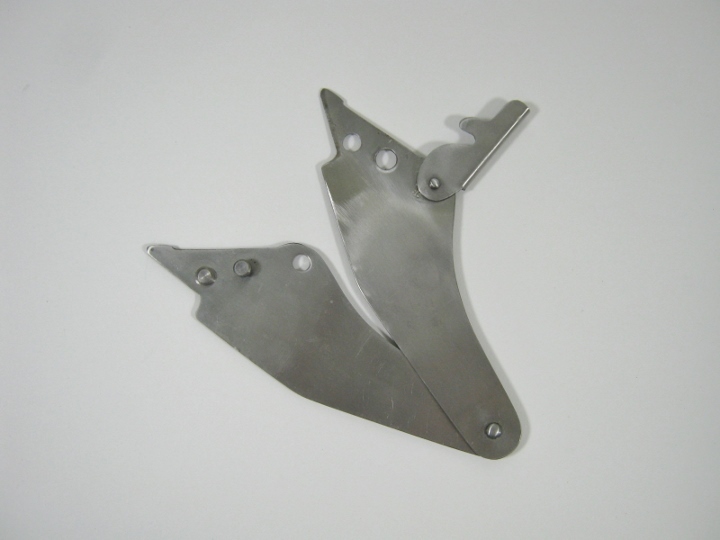 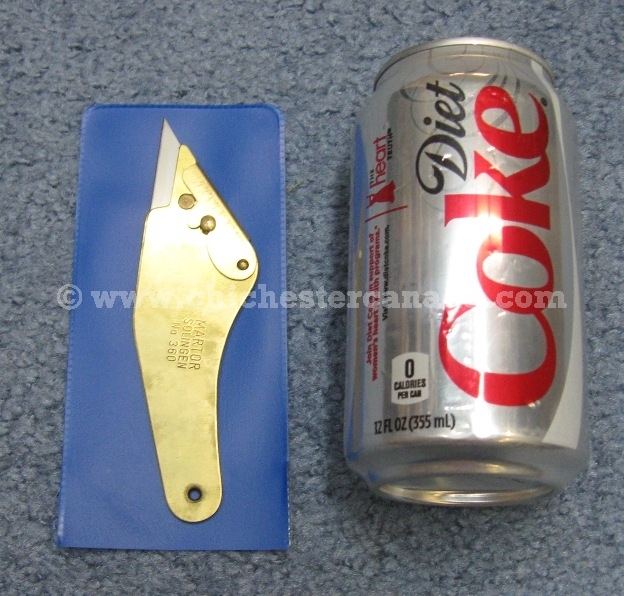 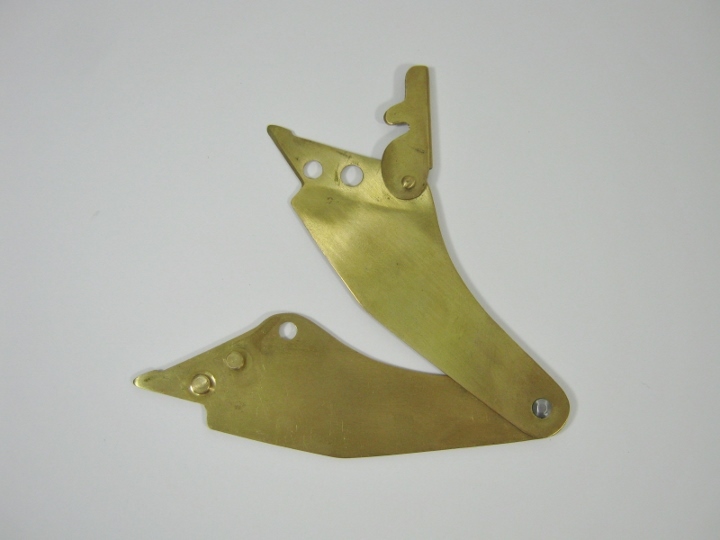 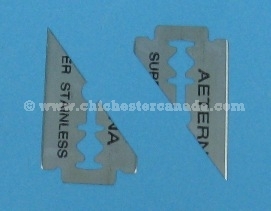 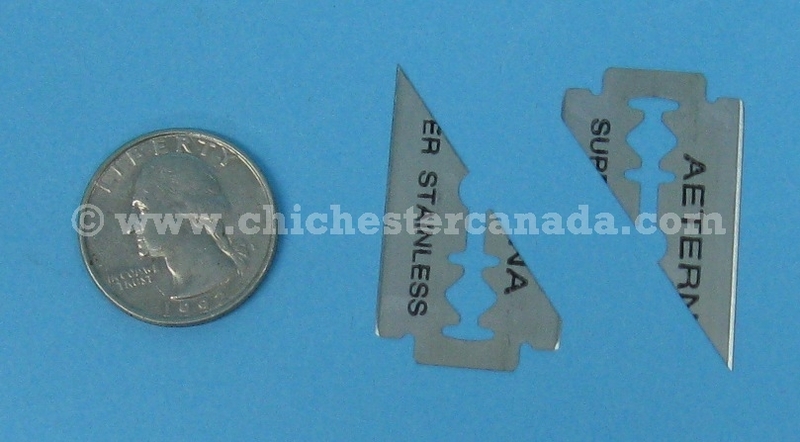 Each pack contains two triangular blades. 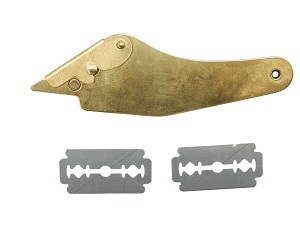 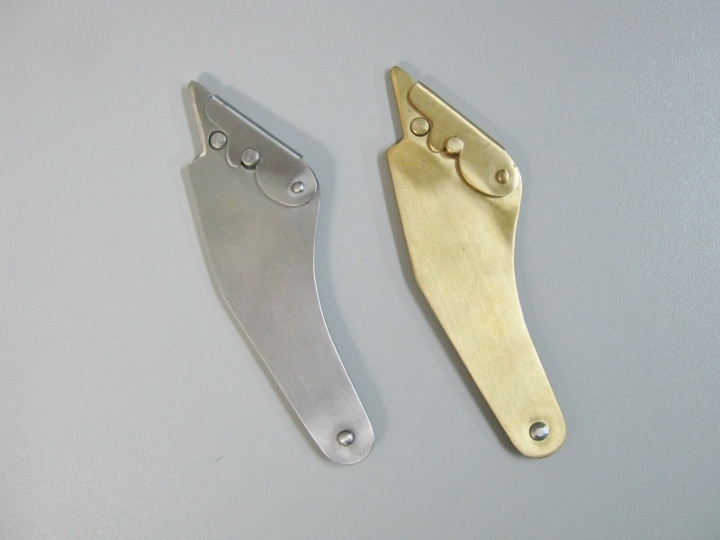 We also carry fur knives with NO blades in brass or stainless steel.